5 More Reasons Why I Love Living in Saigon | Hello Saigon! Woke up to @herdailydigest sending me a message about I Heart VN day — which is today. It made me revisit my old blog entry on 10 Reasons Why I Love Living in Saigon. And made me reflect if there are more reasons why I love living in this country. Of course I love the Philippines, but I am grateful too for Saigon for adopting me. 1. Free Wi-Fi. I never use 3G because Wi-Fi is so accessible here. Coffee shops and restaurants FREELY give their Wi-Fi password. I honestly felt more disconnected in my last visit in Manila because I could only get Wi-Fi access through 3G and the slow hotel connection. But alas, Facebook is sometimes banned in some areas. 😀 But still — free Wi-Fi baby! 2. 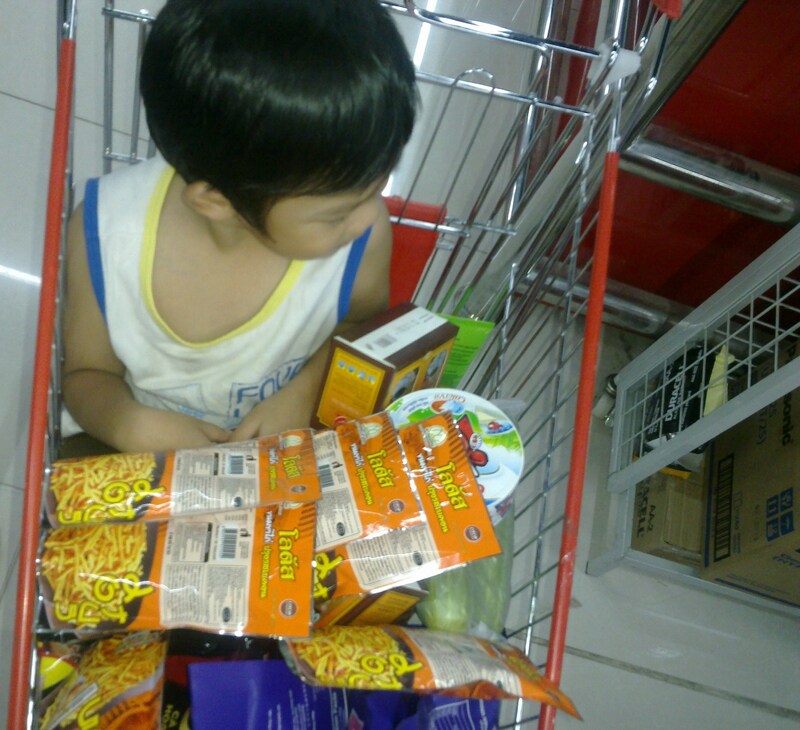 Grocery-shopping is easy peasy. Your groceries can be delivered to your doorstep for FREE (if you of course pay purchase the minimum). This is such a blessing especially for a pregnant person like me. And best of all, I never fear getting any of my groceries stolen. I truly, truly hope that it stays that way! 3. 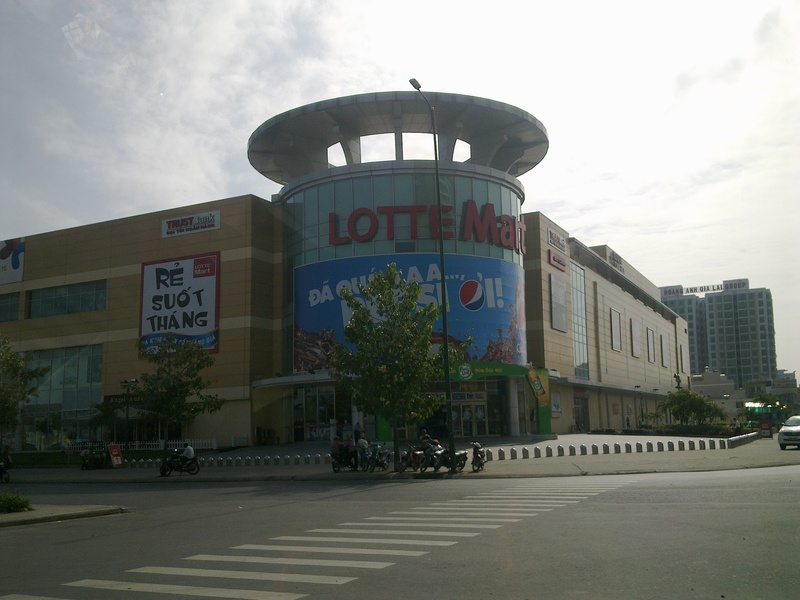 Free shuttle to the grocery — Lotte Mart! With the increasing transportation fare, getting to a mall for free is a treat! 4. Supportive community. I guess moving to a strange country does strange things to people. Saigon has given me the opportunity to SEEK community with my fellow Filipinos. It’s no secret that the Catholic religion is unpopular here — so there’s a feeling of vigilance, urgency, and solidarity when it comes to practicing our spirituality here that I’ve never felt before when I lived in Manila. I think that’s a good thing! 5. Opportunity to write. 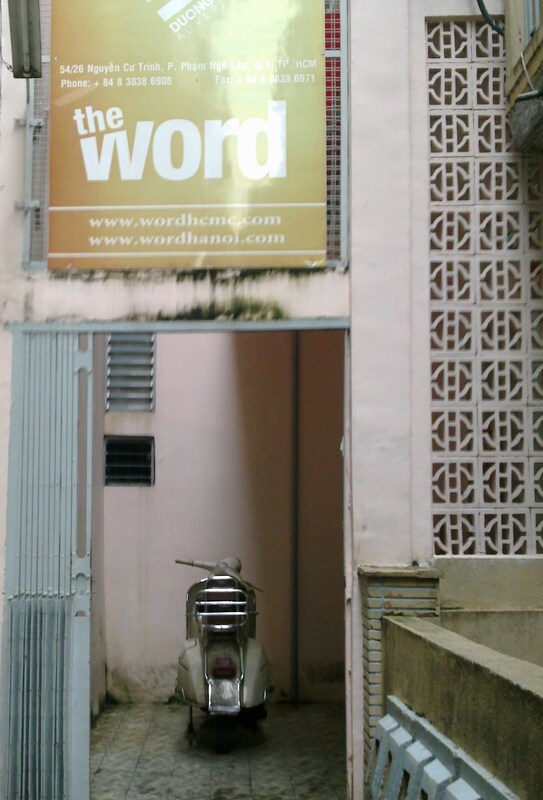 I used to write for magazines in Manila and I’m happy that I found opportunities to write here in Saigon too. It’s challenging to write for a diverse audience and I’m glad for the chance to push myself to write better. *keeping my fingers crossed* Oh and not only that, I’ve had the pleasure to meet a lot of interesting and inspiring people because of this! This entry was posted in Spills and tagged iheartVN, Saigon. Bookmark the permalink. 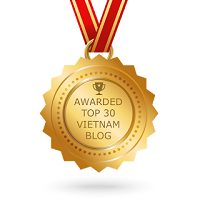 I just came across your blog today, nice to find one of a fellow Saigon writer – I write for AsiaLIFE. Now for the usual self promotion of my blog, if you’re interested: http://mike-alongthemekong.blogspot.com/. Hey Mike! 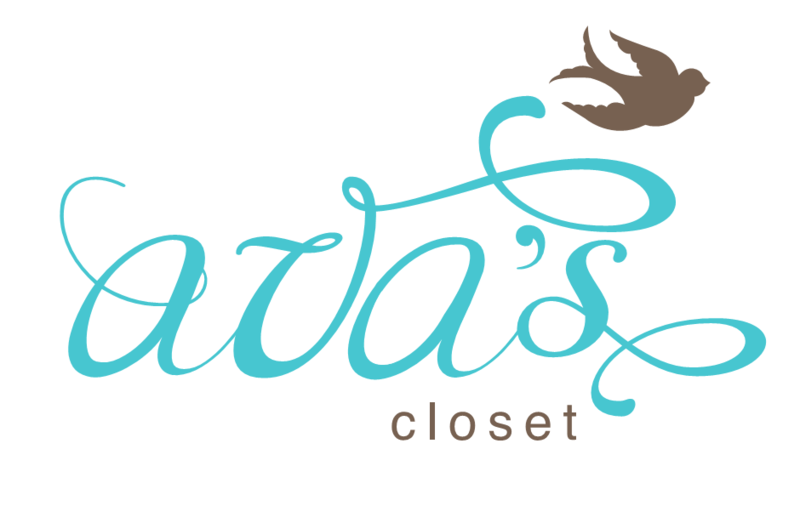 Will add you in my blogroll. What’s your issue with groceries? I just like the “delivery” part. But otherwise, I have some comments on the grocery-shopping here too.